Laminitis manifests in the foot and results in varying degrees of pain, lameness and debilitation. 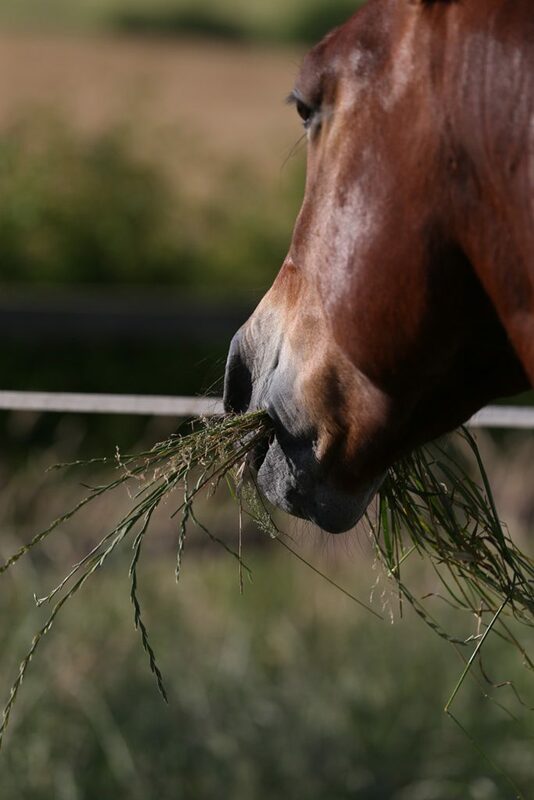 There are several causes of laminitis and currently these are divided into three main categories: sepsis/systemic inflammatory conditions, endocrine/metabolic disturbances, which includes pasture associated laminitis, and mechanical overload. Being able to identify animals at increased risk of laminitis, as well as the potential risk factors, is obviously key to reducing the incidence of the condition. Two new studies have been conducted in collaboration the WALTHAM® Equine Studies Group. The first, carried out by Nanna Luthersson and colleagues and published online in the Journal of Equine Veterinary Science in March, evaluated the laminitis risk factors in a group of Danish horses and ponies.1 It confirmed that Cold-blooded type animals <149cm, such as certain native ponies, as well as those being kept on high quality pasture were at an increased risk of developing laminitis for the first time. It also highlighted the important role that a change in grass intake, in terms of both type and amount, may play at any time of the year not only the spring as commonly thought. The second study, funded in part by the PetPlan Charitable Trust, British Veterinary Association Animal Welfare Foundation Norman Hayward Fund and the Laminitis Trust, was undertaken in conjunction with Nicola Menzies-Gow (Royal Veterinary College) and published online in the Equine Veterinary Journal (EVJ) in August. The study evaluated the risk factors for the development of laminitis prior to the occurrence of the disease.2 It identified that low concentrations of the adipose tissue derived hormone adiponectin, together with high serum insulin concentrations (at rest and as part of a diagnostic test for PPID) may predict an increased risk of future pasture-associated laminitis. It is hoped that future studies will be able to generate more robust cut off values, which will more accurately predict future laminitis development in an individual animal. The RVC in collaboration with WALTHAM® is currently taking this forward through a study in which these markers are measured regularly, in conjunction with a detailed management assessment, in a group of ponies with no known history of laminitis at the start. Keep regular track of your horse’s body condition – try using the SPILLERS BCI calculator and Body Condition Scoring tool via your mobile or tablet device. 1Luthersson N, Mannfalk M, Parkin TDH, Harris P, Laminitis: Risk factors and outcome in a group of Danish horses, Journal of Equine Veterinary Science (2016), doi: 10.1016/ j.jevs.2016.03.006.